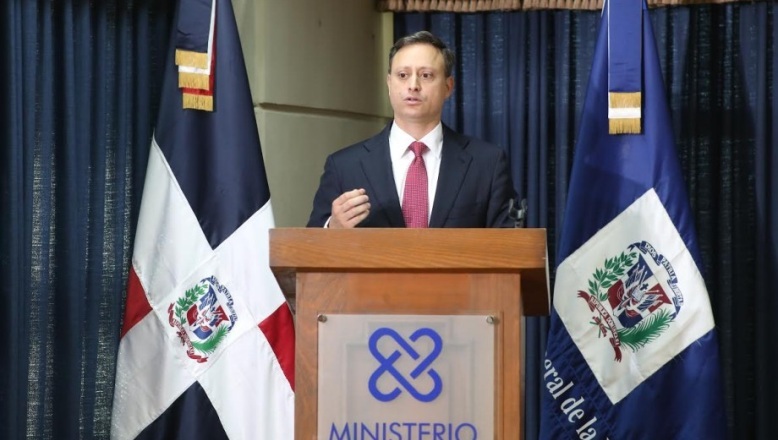 Santo Domingo.- Justice minister Jean Rodríguez, warned Monday that he will continue to act drastically against attempts to execute irregular evictions and vowed to seek jail time for those who participate or have some link to that practice. Rodriguez responded to the resolution from the Santo Domingo Oeste Judicial Services Office which rule for three months of pretrial detention against three of four men charged with attempting an illegal eviction last Thursday at the company Hormigones Tavares Industrial, which even sparked a shootout. The official praised prosecutor Santo Domingo Oeste, Eduard López’s quick response in apprehending the four suspects within a few hours: Osvaldo De León, José Rafael Riera, Francisco Miliano and Luilli Yovani Reyes.